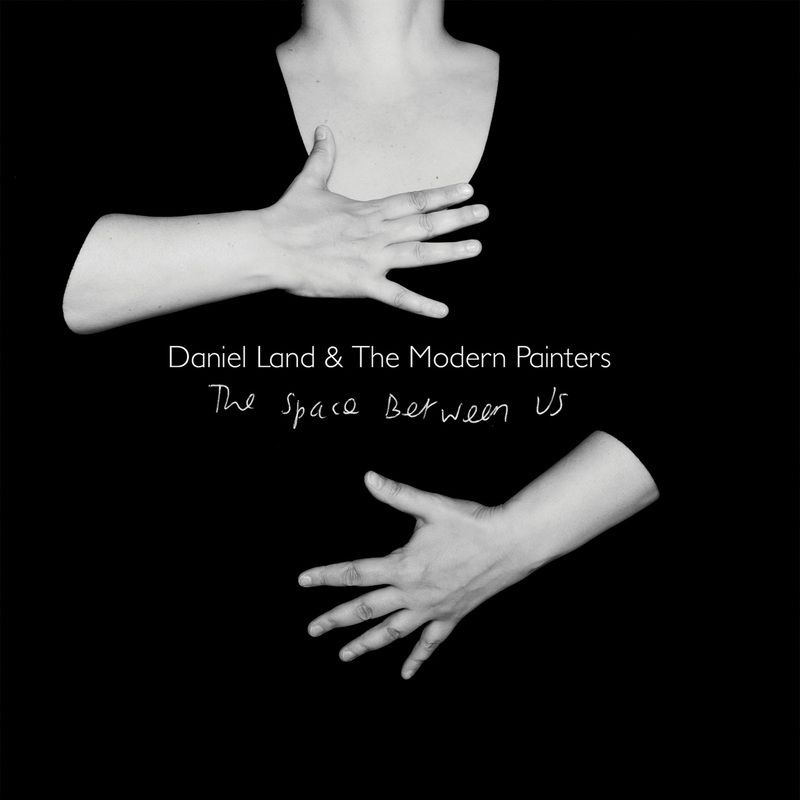 Daniel Land & The Modern Painters return with their second studio album, ‘The Space Between Us’. The album follows their debut album, ‘Love Songs For The Chemical Generation’, released in 2009. Recorded and mixed by Daniel Land at a 500 year old cottage in the Cheshire countryside, ‘The Space Between Us’ is, in Daniel’s words, ‘more collaborative than our debut; even the songs that I wrote on my own were written with one eye on how we play as a live band; the range of things we can do. The faster songs are faster and the slower songs slower; there’s a greater dynamic range’. Another change from ‘Love Songs For The Chemical Generation’ is a more adventurous approach to instrumentation, with harpsichords, accordions and mandolins punctuating the more familiar lush guitars and roving basslines that characterised their music to date.